Udaan 2017, an inter-college project competition, was hosted by the Institute of Industrial and Computer Management and Research (IICMR), Nigdi, Pune, in association with Pune chapter. The theme for Udaan 2017 was ‘Ignite, Inspire, Connect, Merge to Reach New Heights.’ Students took part in two competitions – Excellors, internship projects for undergraduate and postgraduate students, and E-Vyapar, projects using digital technology for innovative business ideas. Rajaram Rao, chapter vice president, was the chief guest at the event and was felicitated by Dr. Abhay Kulkarni, director, IICMR. 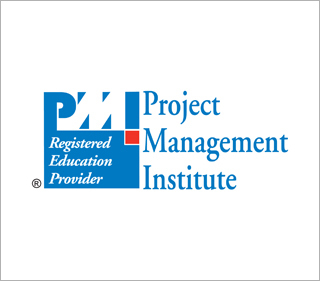 Mr. Rajaram spoke about excellence for project management. 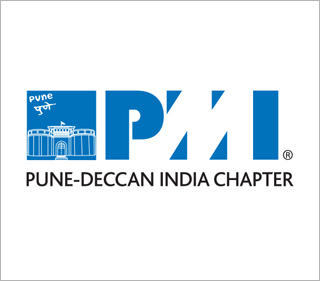 Chapter president Girish Kadam spoke on ‘Evolve to Excel through Project Management’. Chapter board members and volunteers who judged the competitions were Girish Kelkar, Shyam Bhavsar, Makarand Hardas, Shantanu Bhamre, Jay Dholkia, Vinay Kalhotra, Sudhir Hasanmis, and Pradnya Paithankar.